Never before in American history has there been anything like the epidemic of obesity, the epidemic of diabetes, the epidemic of cancer and the epidemic of opioids- all concurrently. This amidst the deafening silence of an all pervasive loneliness. Now mention of the Bowery in New York City provokes a shudder in most. It conjures up the drear of desolation and the tragedy of homelessness. Yet…and yet in this lunarscape… in a vacant lot piled ten feet high with trash you created a garden. A garden for the community replete with tomatoes and lettuce, celery and chard. I can think of no better portent, no surer intimation that we have reached the point in history where you can do anything. We feel privileged to bring you the video – a celebration of your strength, resilience and “can-do” attitude. It tells us that you will see us through. 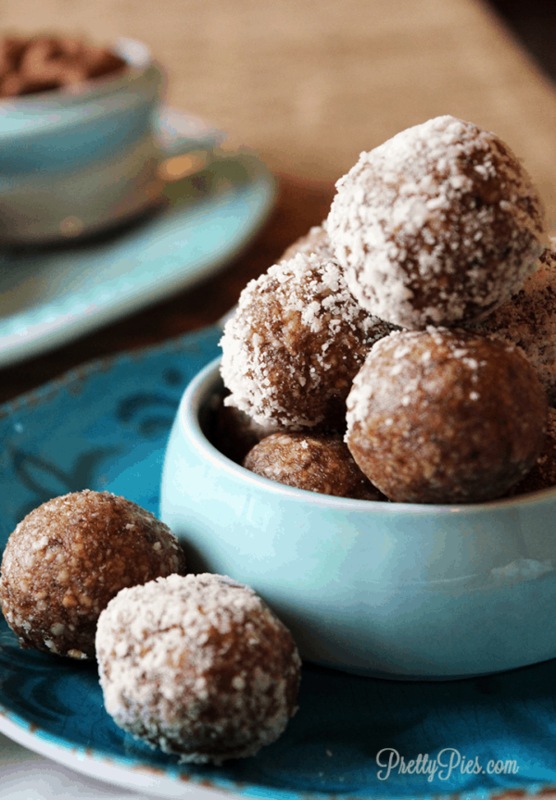 These bliss balls are made with just TWO main ingredients (plus extracts and salt) !! Can you even BELIEVE it?! I’m still in disbelief myself. WHAT are these two ingredients? You may already have them in your pantry. Medjool dates are much larger, softer, and more caramel-like than deglet noor. But any type of dates will work. If you don’t own a food processor, NOW’s the time. You can make SO many delicious things with it that are not possible with a regular blender. Not only that, it shreds, slices, chops and purees, too! I use mine pretty much every single day in one way or another. But my FAVORITE use is blending nuts and dates together for such amazing mouth-watering BLISS such as this. In fact, that’s the main reason I got one in the first place. You literally throw in the ingredients, pulse a few times – maybe 1 minute total – and they’re ready to roll. I use this Cuisinart food processor. It still performs just as well as it did 5 years ago. And when I got a crack in my blade a few weeks ago, I contacted customer service (they were SO nice!) and they sent me a BRAND NEW blade for FREE! Not many companies do things like that these days. I was impressed. (Natural News) Preparing for any disaster is a good survival mindset. One of the ways you can do this is to have a homestead. Self-reliance will be your best weapon during any disaster, and a homestead is the perfect place to store all the survival gear you will need and access alternative power. 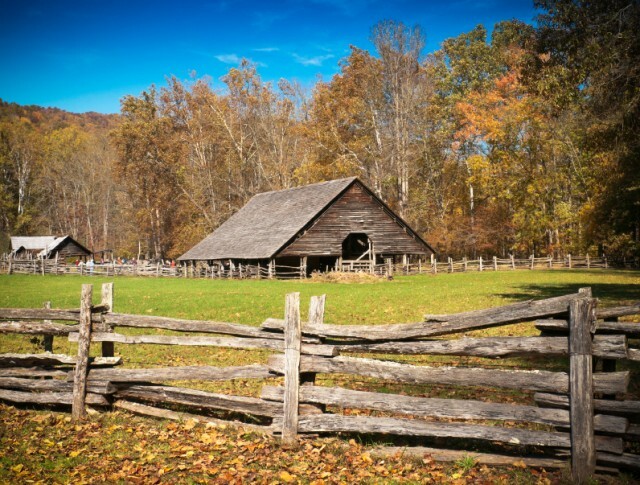 Living on a homestead may significantly increase your chances of surviving without outside help. Civil unrest – Riots can break out due to cultural, political, or racial tensions in society. A homestead will keep you isolated from the chaotic mess. Cyber attack – Cyber attacks could topple entire economies. A homestead will allow you to survive without money through living off of your livestock and garden. You can also trade your goods for other necessities. (Natural News) Turns out, you can live without food – to some extent. This was the case presented by researchers in The American Journal of Clinical Nutrition, where they stated that intermittent fasting (they called it SER, short for intermittent severe energy reduction) could be a useful way to reduce energy intake; thereby, controlling an individual’s body weight. The team came to this discovery after studying the effects of a 24-hour SER in a person’s appetite, metabolism, and energy intake. 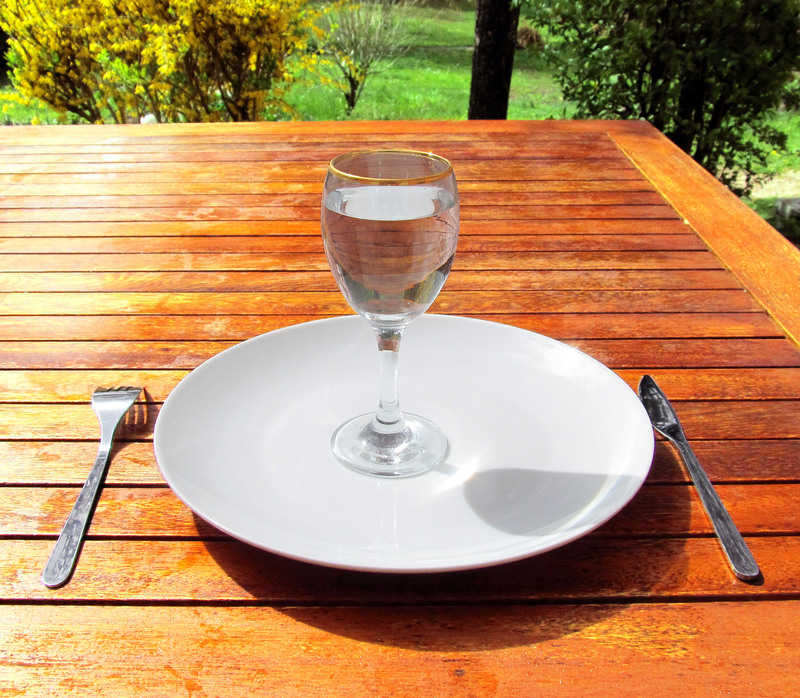 The concept of SER – or intermittent fasting, for that matter – isn’t a new or novel idea: People have done it for health, spiritual, or even cosmetic reasons since the beginning of time, and historical figures from Hippocrates to Benjamin Franklin were proponents of it. However, a lot has changed in modern times: For instance, how processed food, added sugars, and trans fats are now ubiquitous – leading to an uptick in obesity cases around the world. This rise carries disastrous consequences. Obesity not only raises the likelihood of developing chronic diseases like diabetes and cardiovascular disease (CVD), it also represents a significant economic burden. Thus, researchers are now looking for ways to mitigate the ever-increasing rates of obesity.